Milk Thistle has been used for thousands of years. 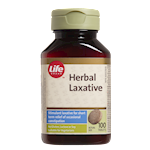 It is most well known as a superior herb for liver health. 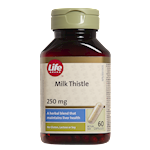 Life Brand Milk Thistle is standardized to 80% silymarin in a base of dandelion and turmeric, two botanicals that, combined with milk thistle, help maintain liver health. 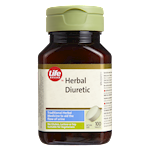 A herbal blend that maintains liver health. 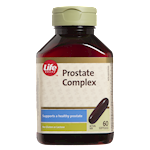 This product contains 1.8 calories and 0 mg of sodium per capsule. No gluten, lactose, soy, yeast, preservatives, artificial flavours or colours. Keep out of reach of children. 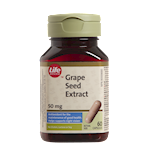 Consult a health care practitioner prior to use if you have a liver disease, gallstones, stomach ulcers, excess stomach acid or if you are taking antiplatelet medication or blood thinners. Do not use if you are pregnant or breastfeeding. Hypersensitivity/allergy is known to occur, in which care, discontinue use.